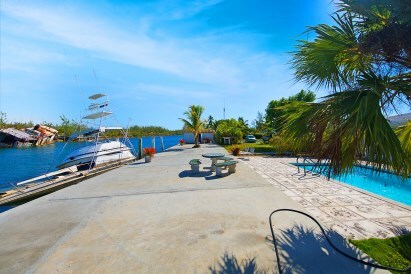 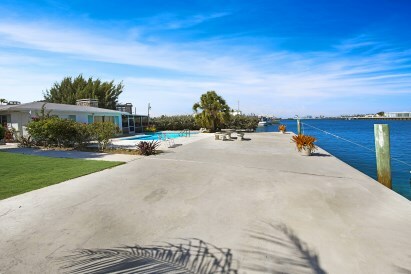 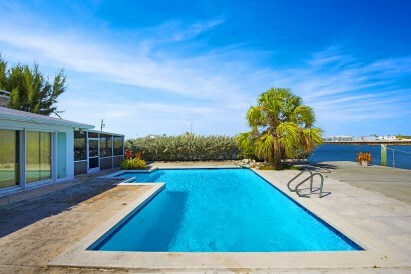 316 FT OF CANAL FRONT - 4 BEDROOM HOME -IN CORAL HARBOUR . 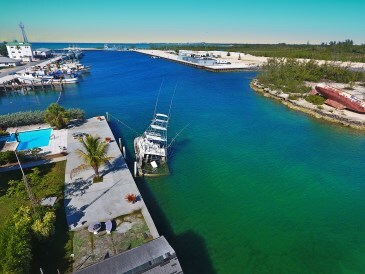 A boater's dream of 316 feet of waterfront. 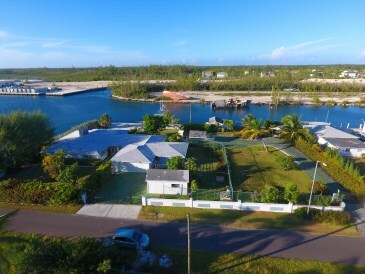 Situated right at the mouth of the Coral Harbour Canal system this Bahamian style home sits on a double 28,867 square foot fenced in lot with 204 ft.
of direct north facing bulk headed canal front with an additional 112 ft of west facing bulk headed canal front for total of 316 feet of incredible canal frontage that could accommodate most any size pleasure craft. 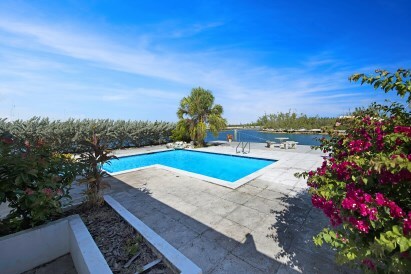 The home itself exudes that beautiful old Bahamian charm with timbered ceilings, a native stone fireplace and a large screened in west/northwest facing porch which opens up onto a large pool deck and patio with an enormous amount of space for large family gatherings and entertaining! 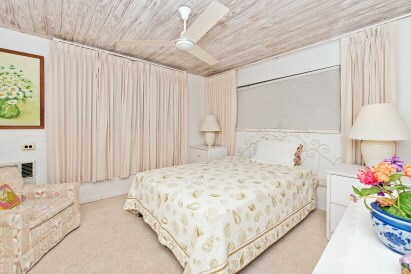 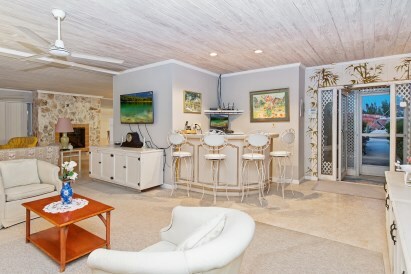 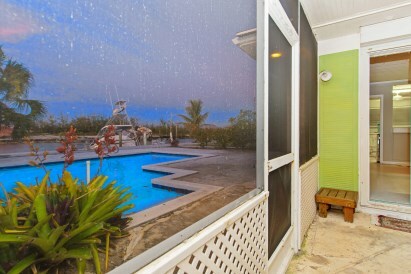 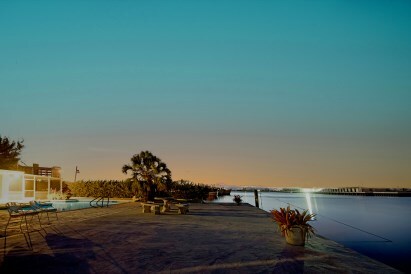 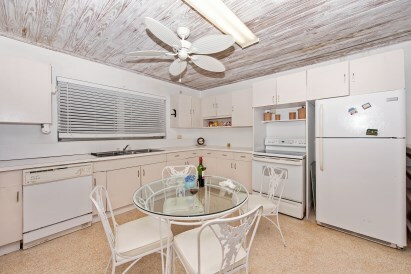 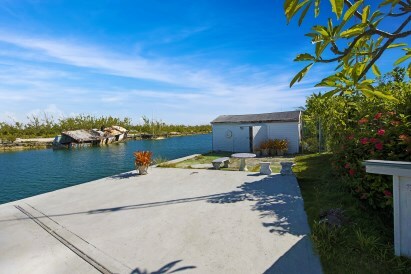 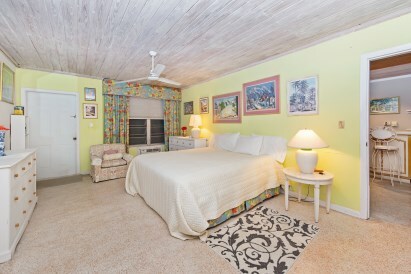 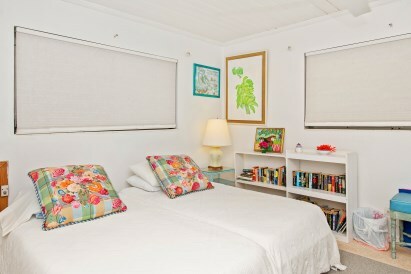 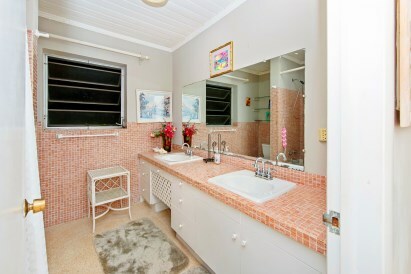 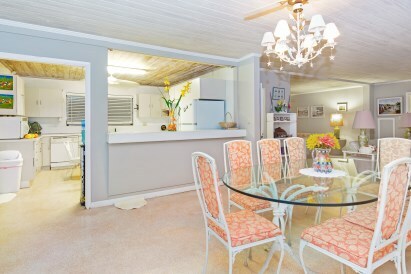 Other features of this classic Bahamian home are a small automatic stand by generator, an automatic wrought iron entrance gate, there is also a semi attached one bedroom apartment and a second entrance with a drive way leading right to the canal front providing easy access to any boats/yachts moored on the front of the property.